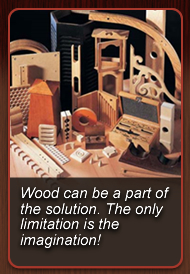 Why Choose Premium Wood Products? 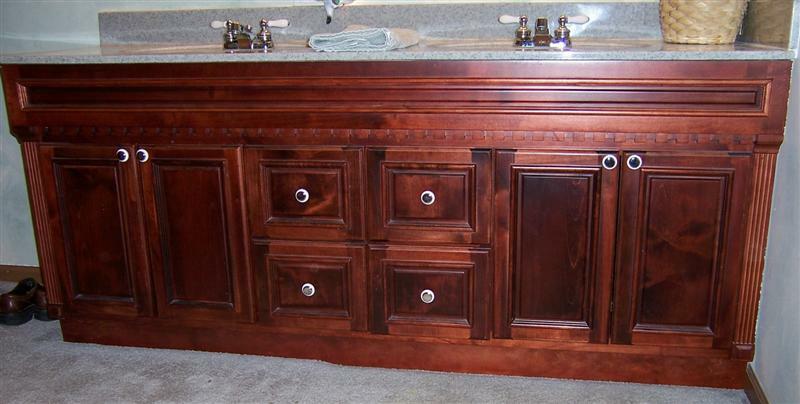 Premium Wood Products crafts beautiful custom wood cabinets and products to fit any style or need. Whether you are renovating your home, adding storage space or craving a custom entertainment center, Premium Wood Products can design the custom wood products for the job. Tell us your dreams. Are you adding extra storage room in the kitchen or bathroom? Do you want a wood bar in the family den or basement? From towering wood bookcases in libraries to functional custom entertainment centers, Premium Wood Products works with you to achieve your desires. We match your vision with our experience and creativity to create a one-of-a-kind cabinet. Your opinions are an integral part of the design process from concept development through installation. Our 3D software allows you to visualize the cabinet design or custom wood product,this allows you to make changes and approve revisions before we begin construction. 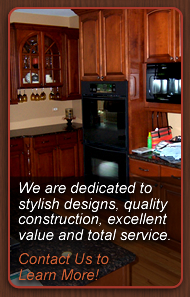 Premium Wood Products designs, builds and delivers custom cabinets wholesale factory direct. Our designs are specially crafted to match the style and theme of your home. Our state-of-the-art woodworking machinery, coupled with our superb craftsmanship, creates strong, durable and functional cabinets. View our gallery for product examples. We use a simple one-stop-shop approach to custom wood cabinets. Rich,durable finishes enhance the splendor of each piece. Choose your installation preferences. Either "White-Glove" or "Do-It-Yourself" . If you choose "White-Glove", we handle everything. For the handy person, "Do-It-Yourself" allows for rather large savings. Choose from a range of options. You assemble to you install or anywhere in between. Interested? Just shoot us an e-mail or pick up the phone and call us. Show us your vision, ideas, sketches, and pictures for a custom wood cabinet. Our design professionals will listen carefully. Then, with you on the team, Premium Wood Products designers will get to work designing a custom wood cabinet built just for you.